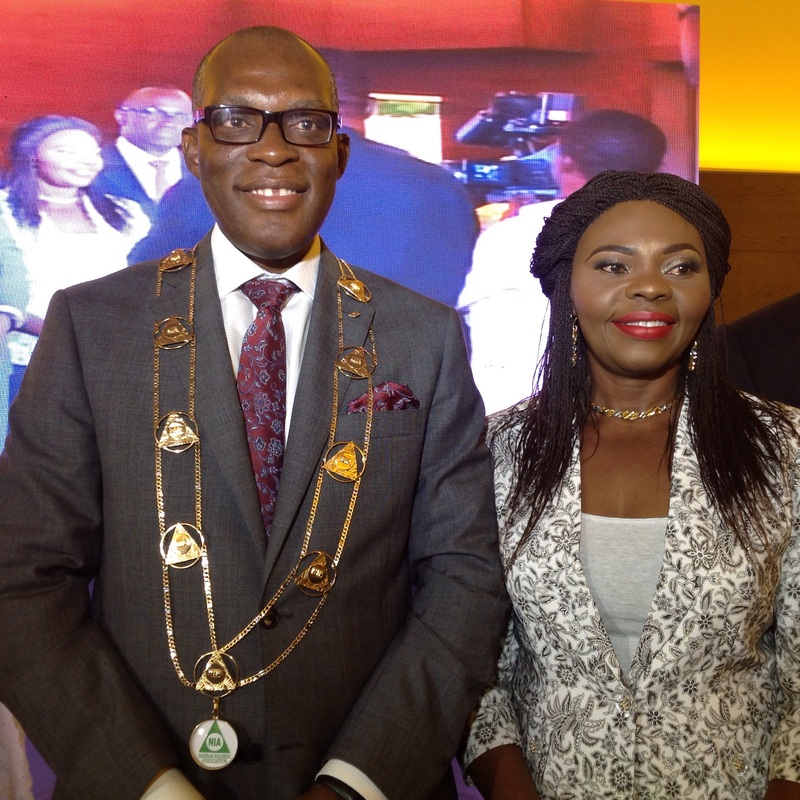 From right: Kari and the Managing Director Leadway Assurance Limited Hassan Oye Odukale at the event. Henceforth, any insurance company in the country that uses banks, telecommunication companies and airlines, that are not registered by the National Insurance Commission (NAICOM) as channels to sell products and services, would be heavily sanctioned, the Commissioner for Insurance Mohammed Kari, has said. Kari, who dropped the warning today! At the the investiture of the Chairman of the Nigerian Insurers Association (NIA), Eddie Efekoha, said all previous and current relationships of underwriting firms with the aforementioned agencies are no longer valid starting from today, Tuesday, August 16, 2016. With this development, findings show that most underwriting firms who are in partnership with the big telecommunication outfits, such as Glo, MTN, Airtel, on mobile insurance will have to terminate such transactions that is generating the benefiting insurers several millions of naira on a monthly basis. However, the arrangement between the banks and insurers has equally been put on hold. The Commissioner said, any insurer who goes against this directive would be heavily sanctioned by the regulatory body. He stated that the commission had asked banks acting as agency or referrals of insurance firms to offer themselves for licensing by the commission, but got a letter from the Central Bank of Nigeria (CBN) last week, saying, NAICOM has no power to licence any institution within the purview of the CBN. “This directive is the requirement of the law and it affects airlines, telecommunications companies and financial institutions. Referral agencies must be licensed because that is the law. We have only released a draft guideline for the banking industry on the Bancassurance which is the one that is generating rancour but we will resolve it with the cooperation of relevant stakeholders,” he stressed. 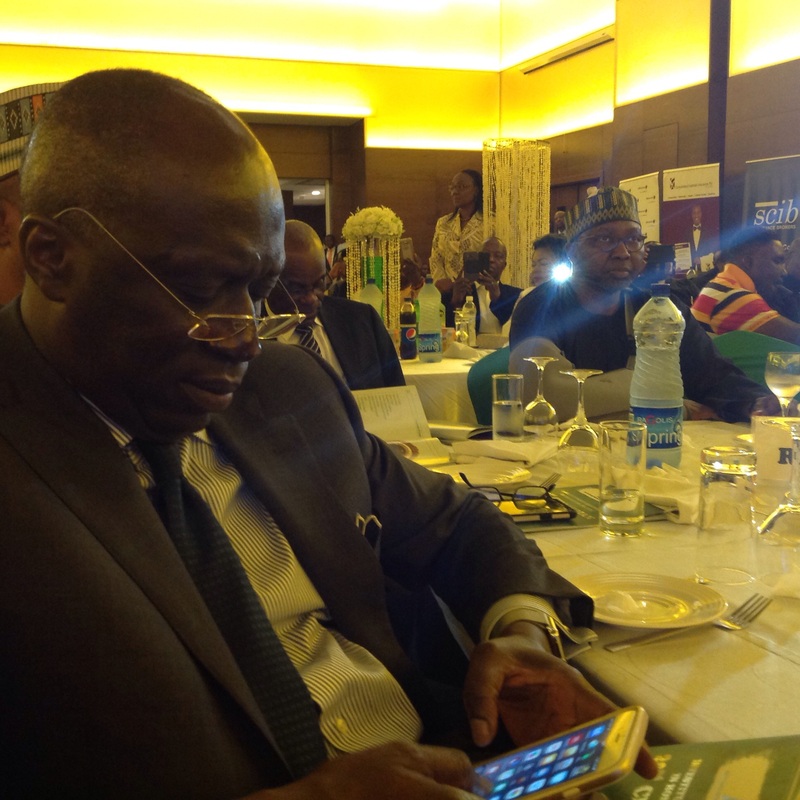 Saying NAICOM, as a regulator, was going to strictly operate by the rule, he said the regulatory authority has allowed insurance distribution agents to operate in a bid to deepen insurance penetration, but that it is now time to conduct this business within the stipulated rules and regulations. Stating the need to implement this rule, he said: “There is a bank and an insurance company that signed 10 years exclusive agreement and our proposal was that it must not be more than two years agreement, so that it can be renewed from time to time for the benefit of the consumers.